Great video from Anthony Variz with the 5th US out in southern California! It includes one of our carriages with a reproduction Rifled Tredegar Parrott and features three live shots. 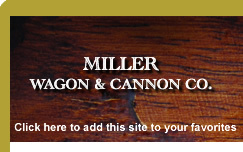 Click here for more of the latest news at Miller Wagon and Cannon Company. Located 60 miles due east of Knoxville, Tennessee is the town of Parrottsville. Just a mile outside of town is our place, on Wheelwright Way. 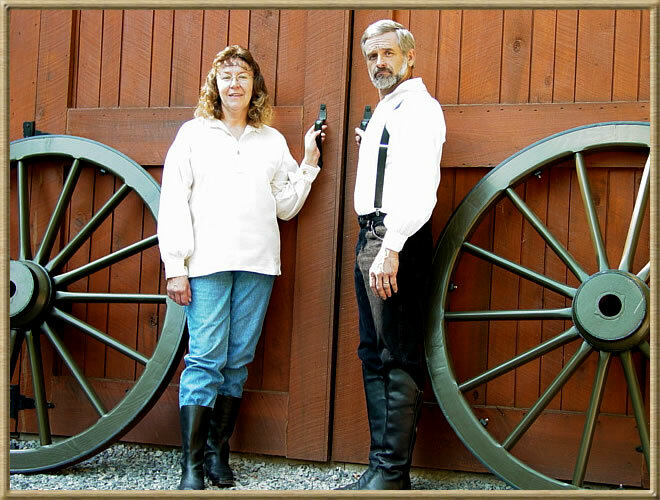 Here my wife Laura and I have been engaged in the craft of wheelwrighting for over 25 years. 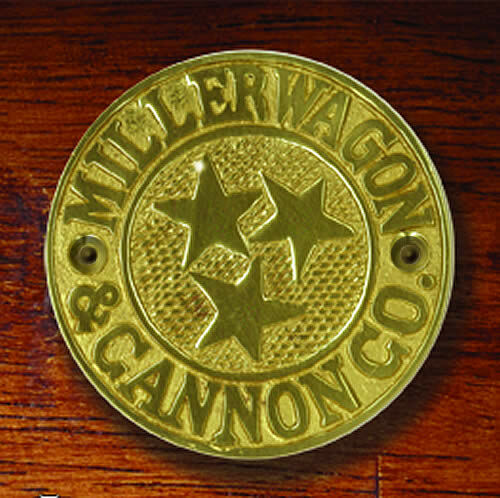 Starting out as the Miller Wagon Company -manufacturing everything from wheel barrows to utility farm wagons-the business has taken us in many directions. For the last eighteen years we have concentrated exclusively on producing civil war era military reproduction carriages from the original prints. Local sawyers supply us with native woods for our carriages, including white oak, ash and beech. Knoxville, Tennessee, is a major hub and a source for our raw steel requirements; we fabricate 90 percent of the irons needed to complete each carriage in-house. Quality products have always been our utmost priority. 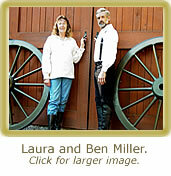 We are not cannon barrel manufacturers, but you will find links to some in our web pages. We are also heavily involved in Civil War Re-enacting, which has been a part of our lives since 1990. 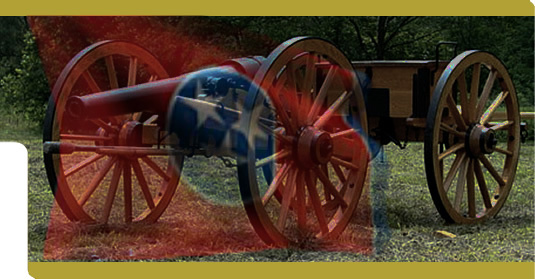 Currently we are members of the 1st East Tennessee Battery B Artillery Unit-a real family orientated group of folks that we are proud to serve with, while preserving our National heritages. This Official Quality Assurance Medallion affixed to each of our handcrafted carriages is your assurance that the unit has passed our high standards for quality and authenticity. 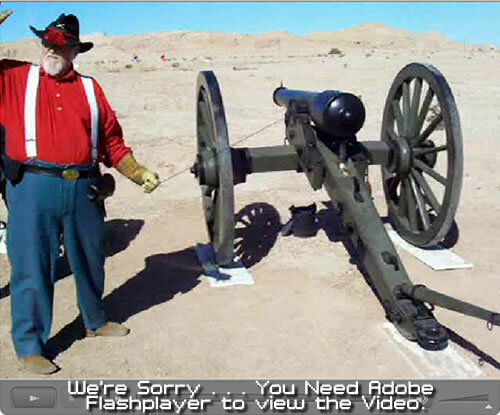 Copyright © 2014 Miller Wagon & Cannon Company. All rights reserved.